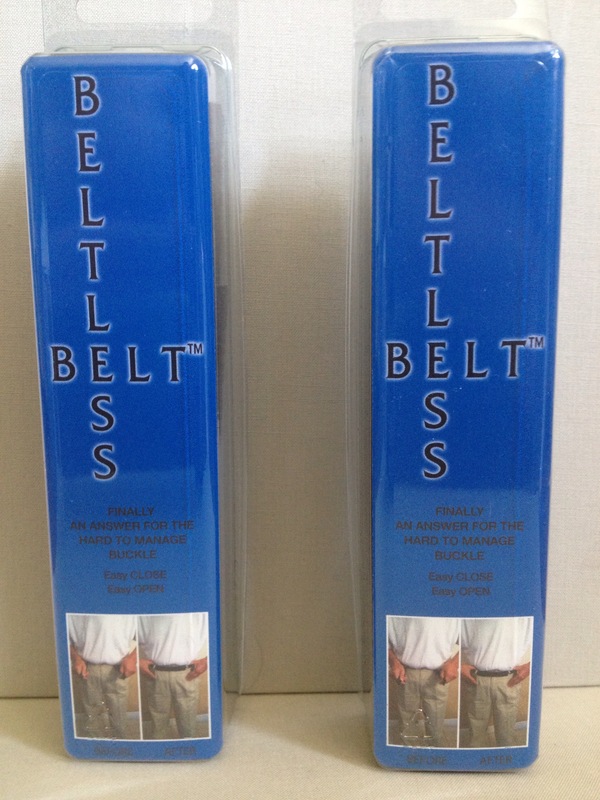 suggested the beltless belt could solve a problem that so many seniors experience. While visiting her mother, a caregiver was helping her mother dress and they were fumbling with her moms belt. When she suggested the ‘beltless belt’ she was wearing might be a bit easier for her mom to maneuver, the caregiver asked where she had gotten it from. 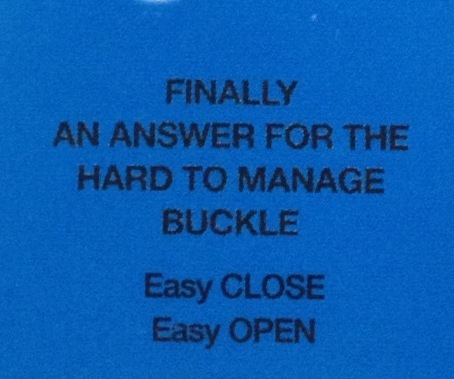 And that’s when the beltless belt became the ultimate no-nonsense belt. 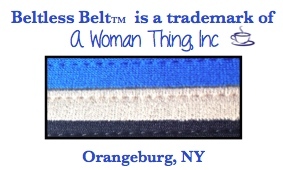 With its easy close, easy open feature, the beltless belt has enabled many seniors as well as people with arthritic conditions to dress themselves and maintain their independence. Look for the blue & black packaging.